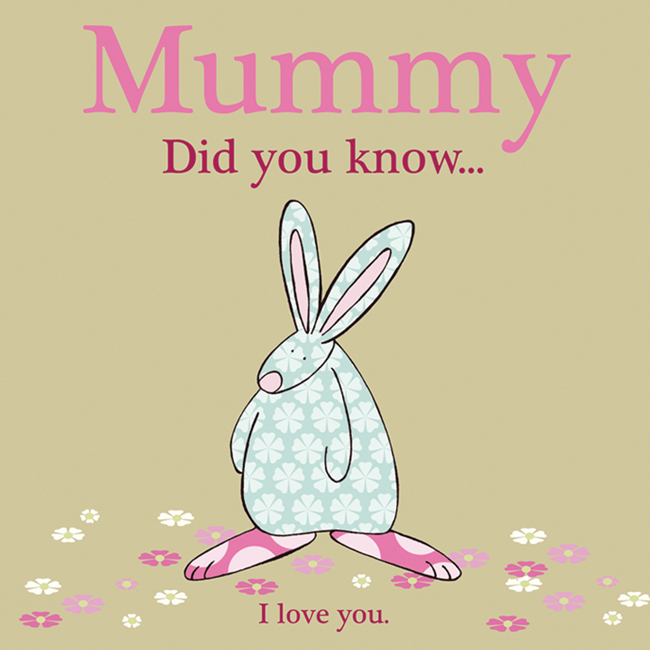 A mum greeting card for those moments when you need to let her know just how bloomin’ awesome she is. Anna Danielle, creator of Rufus Rabbit, feels it is very important to acknowledge the important people in a little one’s world. Which is why Rufus has focused on greeting cards and gifts for all the family. We print our cards in the UK on forestry sustainable board. Each card comes with a white envelope packed in a cello bag.